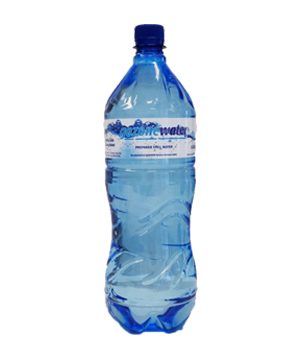 Get the best price per bottle, right here! 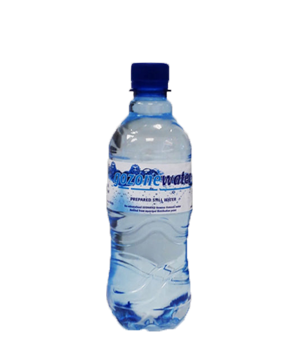 Personalise your water bottles for any event, corporate branding or occasion. This is a useful professional way of getting your company’s name out there. 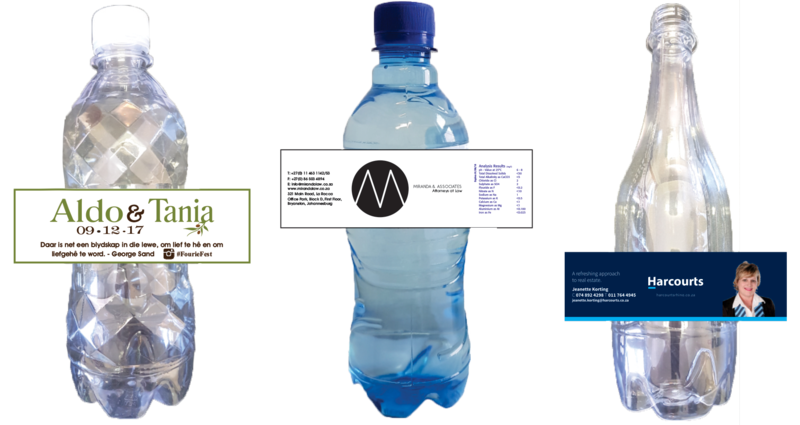 The label gets designed with your personal brand to your preferred specifications. 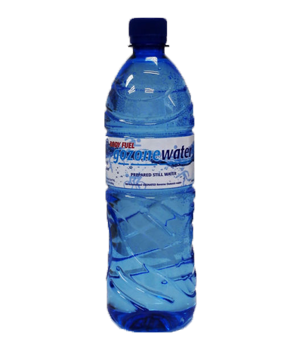 Label design included at no additional cost! 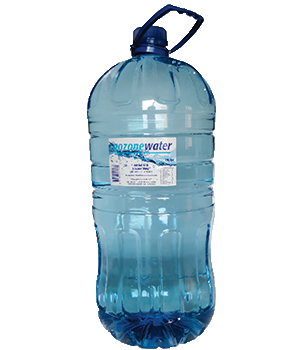 Get a water dispenser for your home or office. All-inclusive and delivered straight to your door! 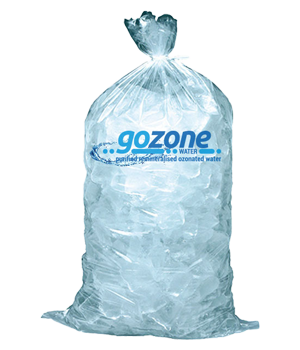 Do you need bulk ice for your event or function? 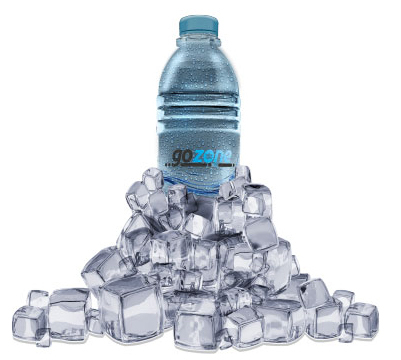 Whether you have a birthday party, corporate event, sports event or any type of function that requires ice, contact us now for a free quote tailored to your specific needs! 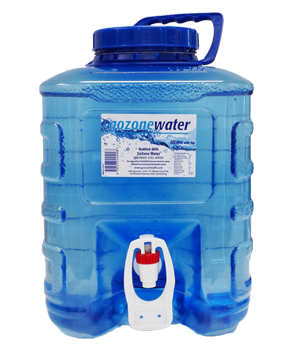 The ozone treatment process does not add chemicals to the water being treated. 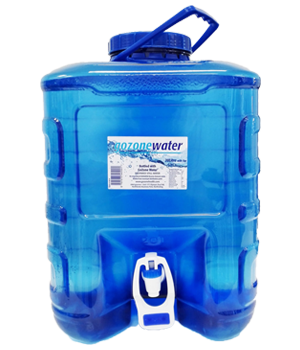 10% of the water, after pre-filtration and carbon filtration, is rerouted to NOT go through RO, blending the waters natural minerals back into the water. 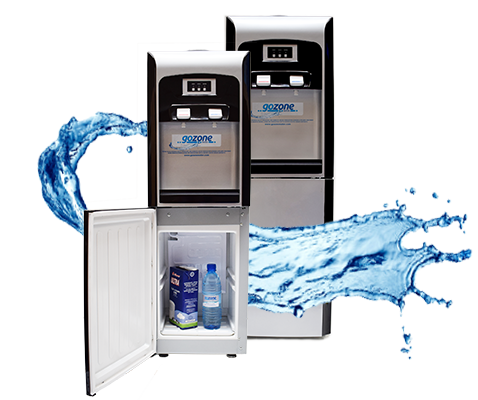 Intense pressure created by Reverse Osmosis, removing all TDS out of the water changes the taste & PH leaving the consumer with ineffective hydration. 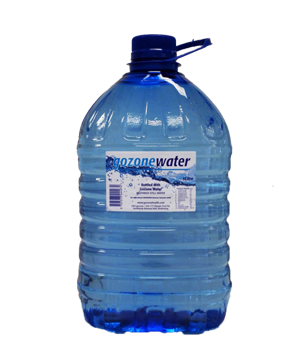 Low TDS (below 10ppm) is not healthy drinking water. Total dissolved solids (TDS) is a measure of the combined content of all inorganic and organic substances contained in a liquid in molecular, ionized or micro-granular (colloidal sol) suspended form.